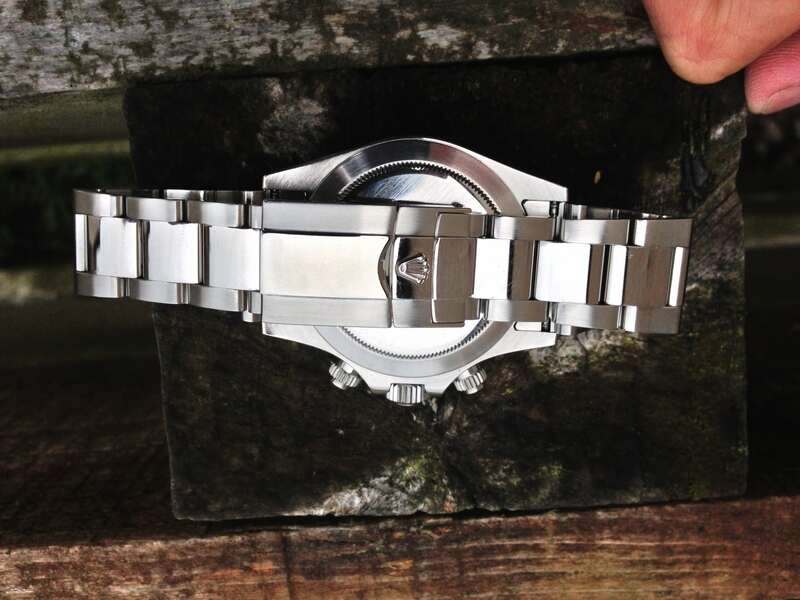 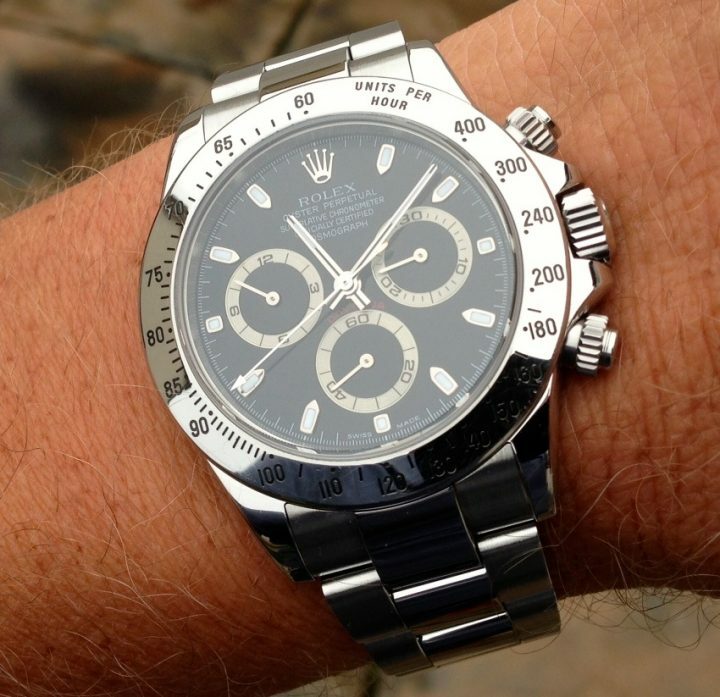 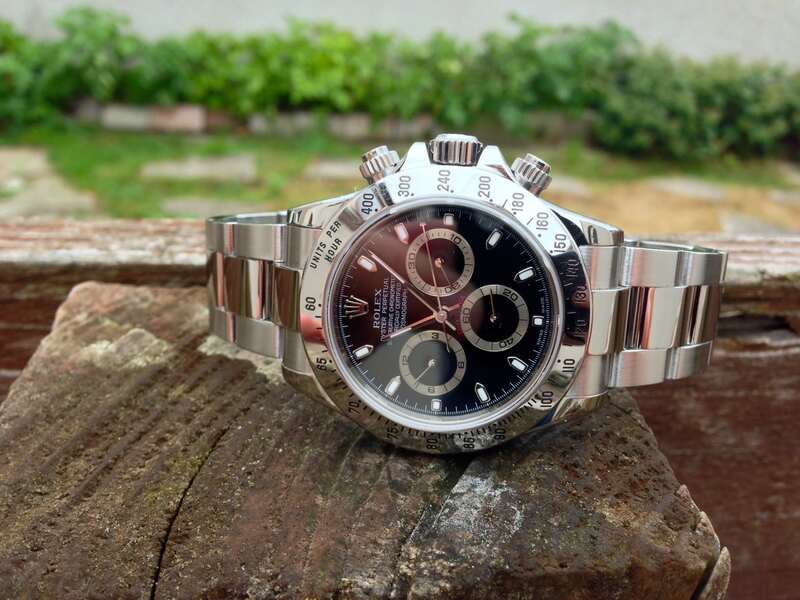 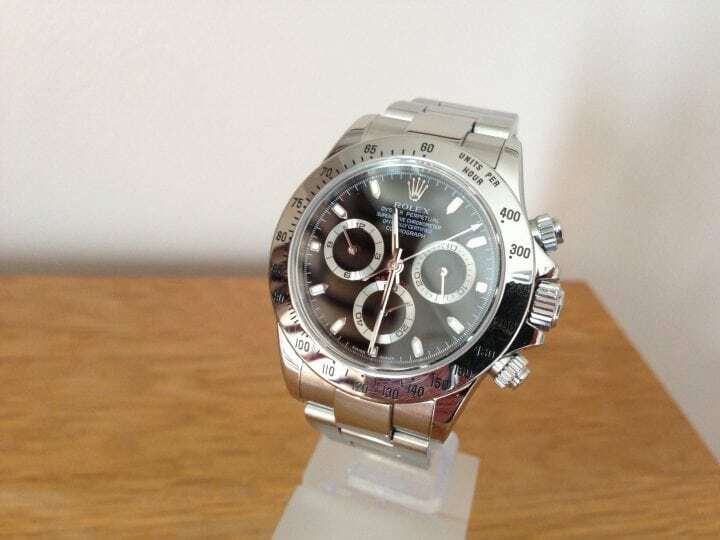 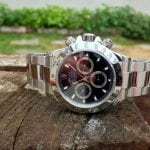 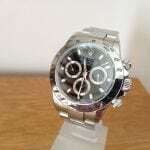 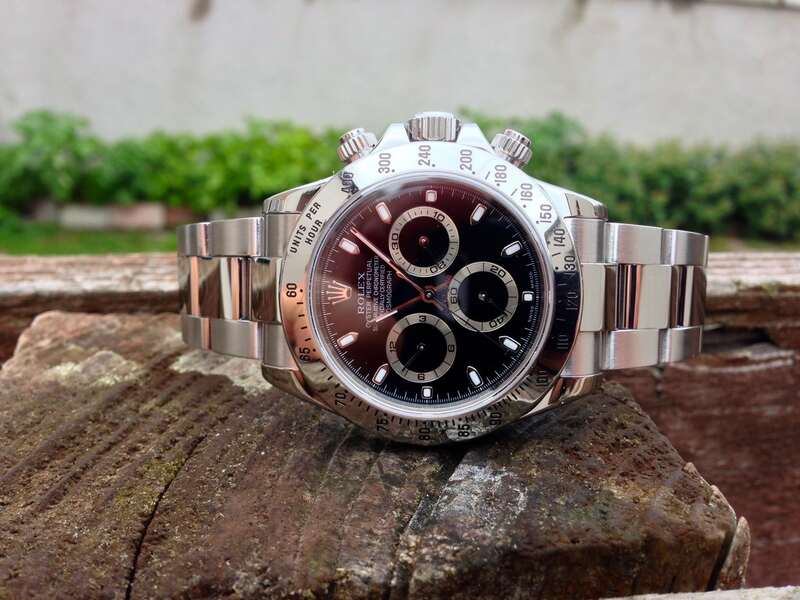 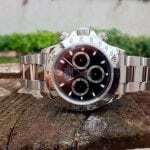 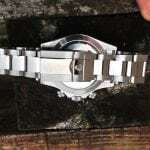 The Rolex Daytona has a 5 year waiting list, its no wonder the Daytona is one of the most wanted rolex models in the world!! 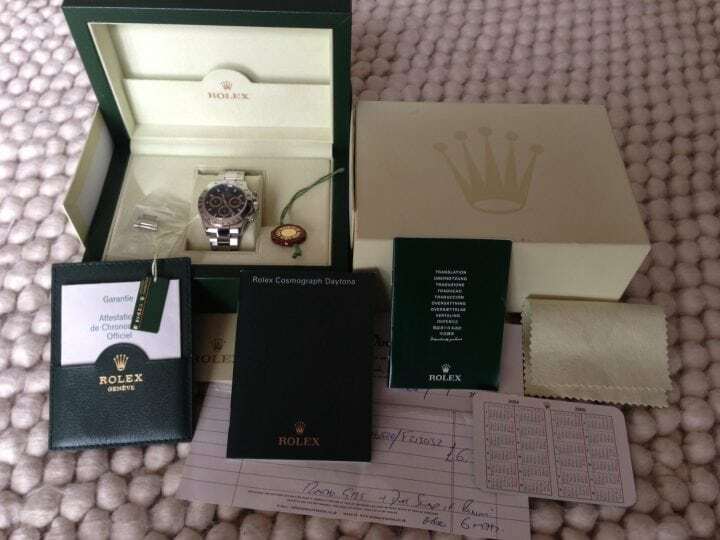 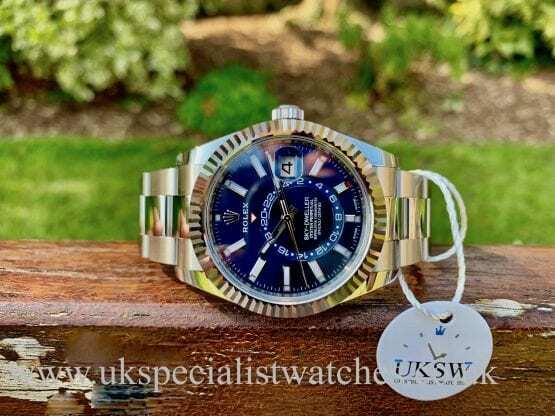 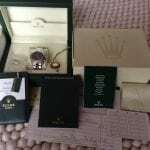 !.This black dial is the latest model and was supplied new in 2004 and comes complete with all Rolex box & papers, swing tags and Daytona instruction booklets.These black dial daytona,s are becoming much harder to get your hands on!! 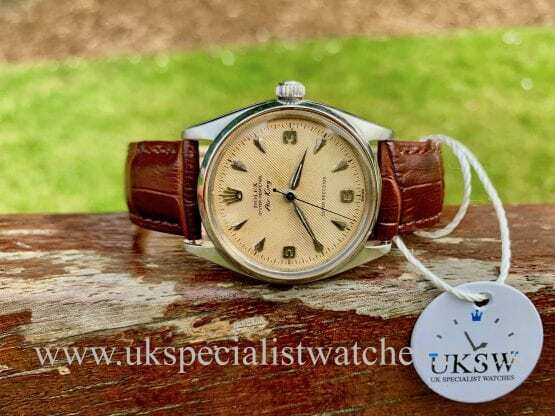 £8,150.00 £0.00 - NOW SOLD!